Welcome to this Pet Care Tips Information Center, brought to you by Sky Canyon Veterinary Hospital in Grand Junction, Colorado. This Pet Care Info Center provides detailed information on pet care tips, pet health trends, veterinary medical research & pet parent guides on various aspects of keeping your pet healthy. 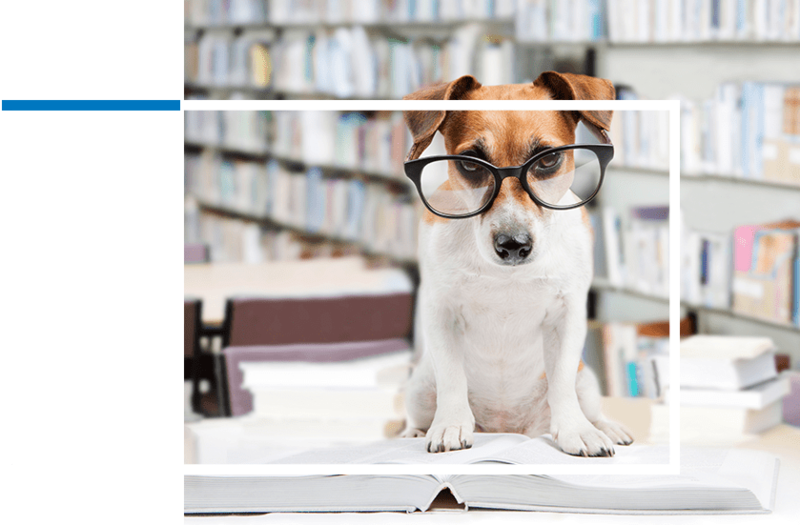 Please check back regularly, as we’ll be adding more detailed pet care tips to this Info Center over time. 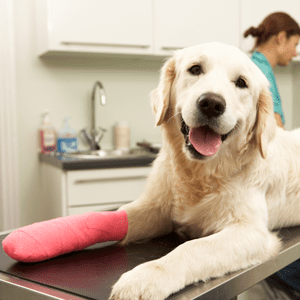 Pet Parent Quick Guide to Dog ACL Surgeries (also known as CCL Surgery for Dogs) – Check out this guide that explains the basics of ACL injuries in dogs & what to do about it. In honor of National Pet Dental Health Month in February, we offer a Pet Parent’s Guide on why pet dental care is so important, and how it helps keep your pets healthy. 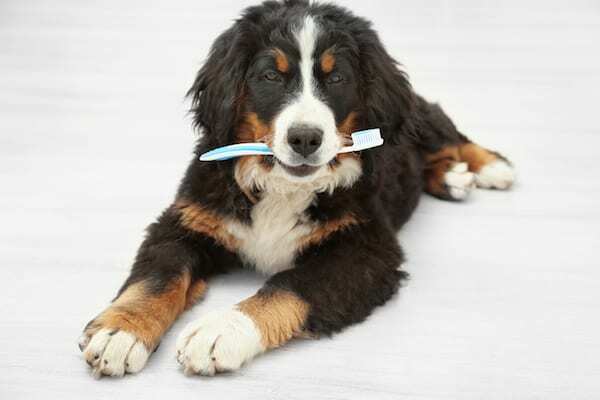 Visit our Pet Care Info Center for more detailed information on pet health & pet care.